‘Do you have to stare like that?’ I asked. ‘Think about when I broke your nose,’ I replied. Ellinor is thirty-six. She wears soft black sweatpants and a Michelin Man jacket. She fights. Smart and unsentimental, she tries her hand at online dating, only to be stranded by a snowstorm with a literary critic. 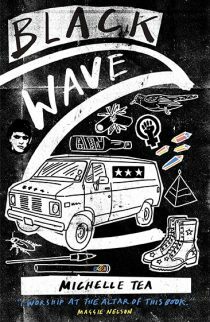 Cut to Max Lamas, an author who dreams of a polyglot lover, a woman who will understand him—in every tongue. 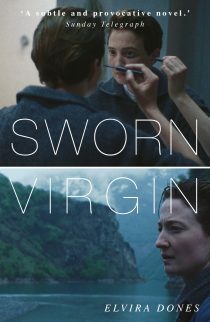 His search takes him to Italy, where he befriends a marchesa whose old Roman family is on the brink of ruin. At the heart of this literary intrigue is a handwritten manuscript that leaves no one unaffected. 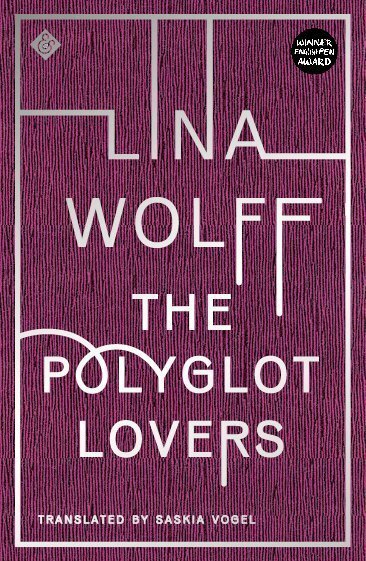 The Polyglot Lovers is a fiercely witty and nuanced contribution to feminism in the #metoo era. Pleasure is an elusive thing, love even more so. Her two novels The Polyglot Lovers and Bret Easton Ellis and the Other Dogs have both been awarded PEN Translates awards by English PEN in recognition of their importance and the excellence of the translations. 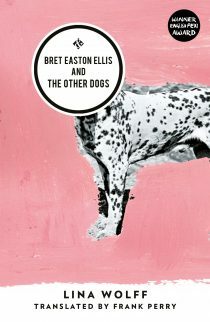 Her debut novel Bret Easton Ellis and the Other Dogs and its translator Frank Perry won the 2017 Oxford Weidenfeld Translation Prize and the Society of Authors Bernard Shaw Prize in 2019. If you had subscribed to And Other Stories before 13 November 2018, you would have received a first edition copy of The Polyglot Lovers – in which all subscribers are thanked by name – before its official publication, as well us up to five other And Other Stories titles per year. Find out about subscribing to upcoming titles here. The New York Times mentioned The Polyglot Lover in their sneak preview of books coming out around the world in 2019.